Curious to know what makes this Kay/Catherine neighborhood one of the most desirable in Newport? Find out for yourself at our beautiful new listing, The M.C. Connelley House Circa 1916, located in the heart of it! Comfortably blended modern conveniences with historic charm make this home move-in ready. Enjoy 3 levels of living space. The first floor features a sun-filled, large living room open to a spacious formal dining room and eat-in kitchen. 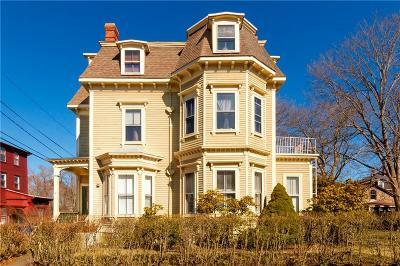 Exquisite detail throughout including, original molding, hardwood flooring, french doors and an ornate fireplace. You will find two nice size bedrooms, a master ensuite and full bath on the second floor. Bonus....the third floor is finished offering an additional 2 bedrooms and another full bath. Outdoor features include a covered front porch, sprawling fenced private back yard, large back deck for dining and entertaining and an outdoor shower, 1 car garage and plenty of parking. 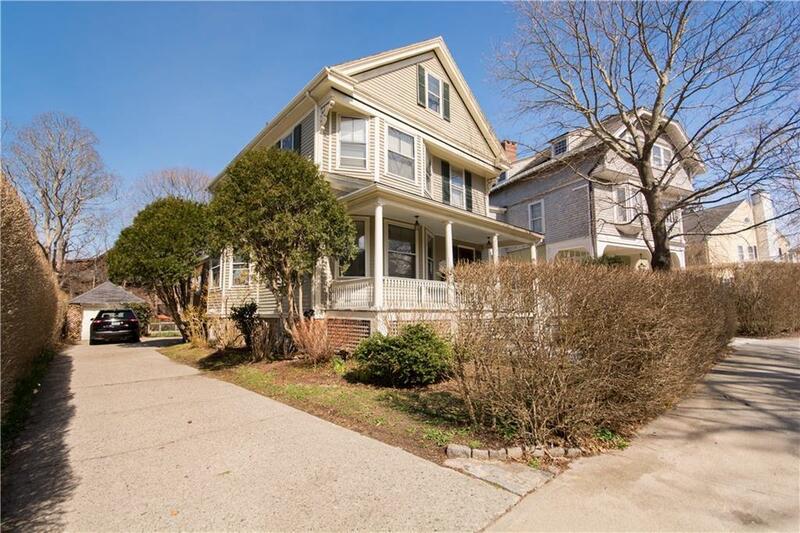 Located within walking distance to downtown Newport. Easy commute to the Newport Naval Base and the Newport Bridge. Perfect location.....perfect home.